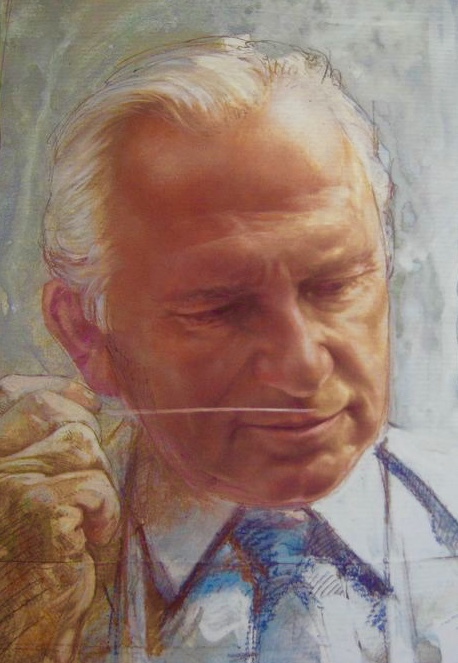 Jean-Paul Guerlain’s creative output for the family company was truly astounding, and while he may have fallen from grace later in life, his contribution to the perfume industry can never be forgotten. A true romantic and a self-confessed ladies man, he loved turning to flowers for inspiration, and in particular his beloved rose. In 1975 he created the incredible Parure, which is now unfortunately discontinued, and in 1983 the exquisite Jardins de Bagatelle, but what came in 1979? Well, after reportedly working on the fragrance for four years Nahéma was finally unveiled to the world. A Floral Oriental if you live in the UK, or a Fruity Floral if you live in France, even this friendly disagreement lends itself perfectly to the spirit of Nahéma. 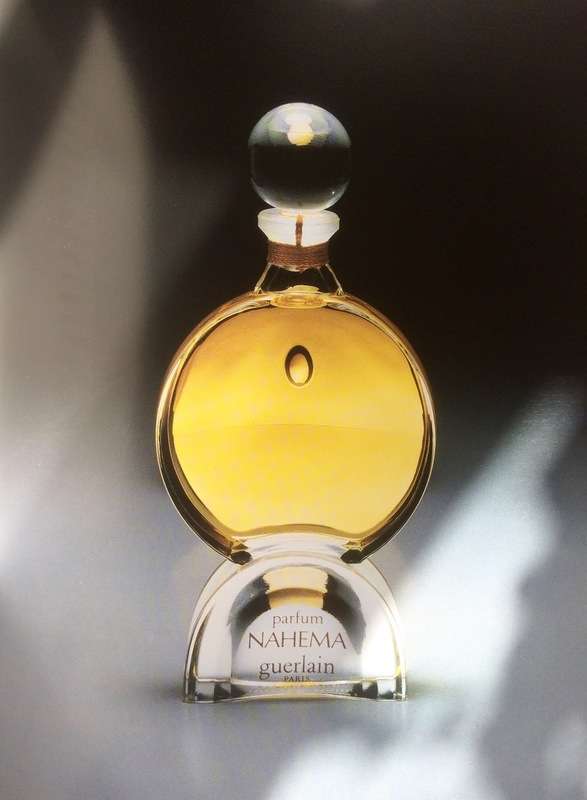 Nahéma takes its name from the Scheherazade story in “The Book of One Thousand and One Nights”, a tale of twin princesses with similar looks but very different personalities. Mahane was gentle and submissive, taking whatever life dealt her. Nahéma however was the complete opposite. She was headstrong, challenging, and with a passion that would consume everything. Not surprising which lady Jean-Paul chose. As soon as you first smell this perfume a wonderfully rich spicy rose seems to take hold of you and drag you to the centre. The citrus, hyacinth and peach sit happily on each side as you plunge in, but the rose will not let you go. Aromas of passion fruit and ylang-ylang join quite quickly, so that’s where the Fruity Floral comes from. However, don’t think that this Jean-Paul classic isn’t going to develop, because what comes next is incredible. The foundations of Nahéma are built on an Oriental-esque blend of the finest sandalwood, patchouli and vanilla. Yes, there’s a touch of tonka bean in there as well, but that just helps to provide a creaminess to the sandalwood and stops the whole thing becoming sickly sweet. I say “incredible” because this last development is never allowed to overshadow the rose, it truly does “consume everything”. In a word … STUNNING!! Nahéma is Jean-Paul’s tribute to the rose, and he uses essential oils as well as absolutes in the formula. However, after World War 2 it became impossible for Guerlain to obtain Bulgarian Rose and so famously had to switch to Turkish rose in all of its perfumes. When supplies were finally available again, after the fall of Communism, all of Guerlain’s perfumes were re-blended to include it. When Nahéma was created Jean-Paul had used Turkish rose from the outset, but it was still included in the reformulations. As a nod to the past we still describe it as having “Turkish Rose”, possibly as a way of explaining the spiciness. Even though this fragrance was created as a tribute to femininity, times have changed since 1979. Masculine fragrances have embraced a more floral tone in recent years and Nahéma can easily take its place next to them. Women… wear it with passion. Men… wear it to challenge.